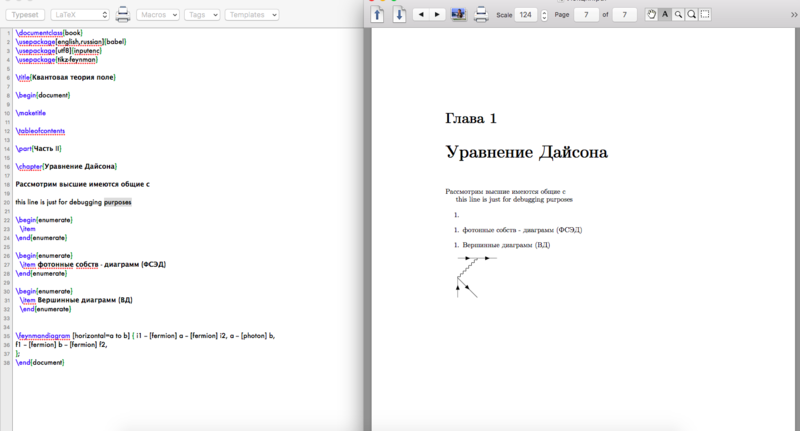 I'm working on this file that has English and also passages in Cyrillic. I also have Feynman diagrams that I draw with tikz-feynman. The issue is that if I compile with Latex I will get the text but the diagrams are not how they should be: The vertices are misplaced. 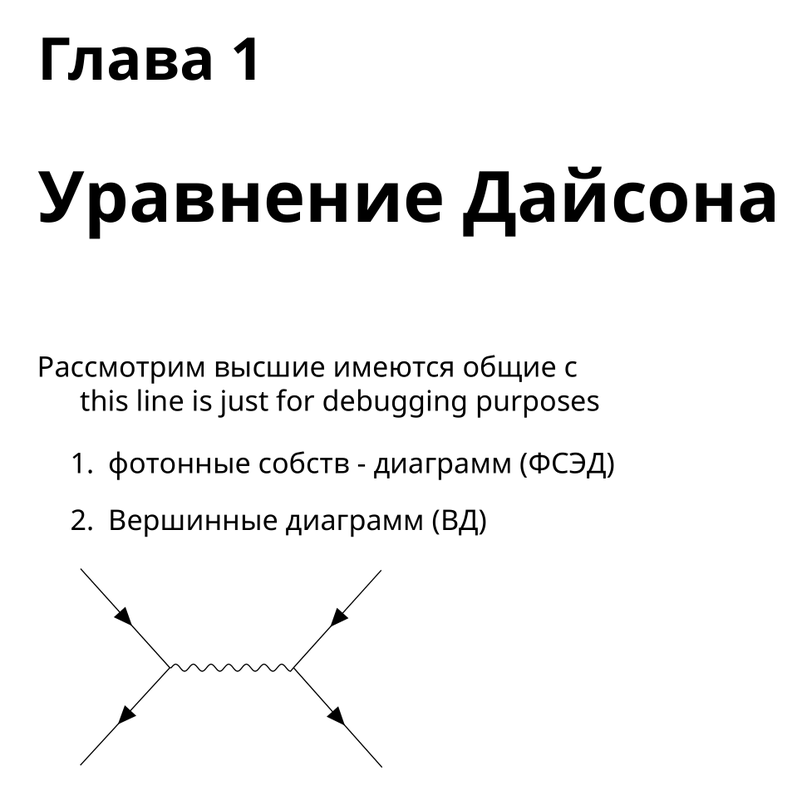 If I compile with Luatex I get the diagrams but not the Cyrillic writing. I'm also using mactex with texshop as the editor. Perhaps if I define how to write Cyrillic that is understandable for Luatex everything will be ok but I don't know how to do that. 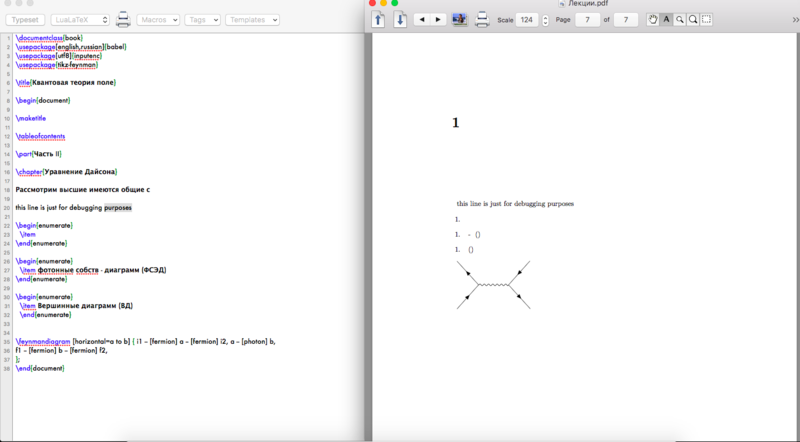 LuaLaTeX has a much improved font handling compared to LaTeX; however, it differs somewhat to that of LaTeX. 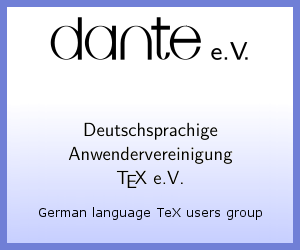 In particular, LuaLaTeX can handle TrueType and OpenType fonts (.ttf and .otf) that you have most likely seen before. The default font used by LuaLaTeX unfortunately does not have the appropriate glyphs to display Russian, but this can easily be changed using the fontspec package. For example, the Noto font can handle many many glyphs and works perfectly fine in LuaLaTeX. Obviously, you are free to adjust the font to your liking. On the other hand, the reason why TikZ-Feynman (CTAN) is not working in LaTeX is because it doesn't have access to the Lua backend in order to automatically calculate where vertices should go. There's more information about this over at this question. Not the answer you're looking for? Browse other questions tagged cyrillic tikz-feynman or ask your own question.